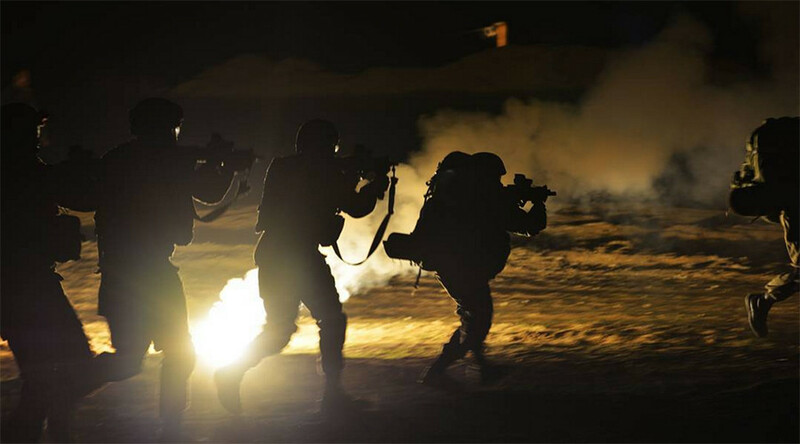 Israel Defense Forces have completed large-scale military drills that focused on battling various scenarios of Hamas infiltration and attacks on Israel from the land, sea and air. In addition to repelling Hamas commandos’ infiltration, the Israeli soldiers also practiced rescue and response scenarios to rocket and mortar attacks from the Gaza Strip, which have become an everyday reality for the Israelis living in the south of the country. “The Gaza Division exercise was an excellent opportunity to strengthen the preparedness of both active duty and reserve battalions,” Gaza Division commander Brig. Gen. Yehuda Fuchs was quoted as saying by the Jerusalem Post. The IDF said the exercise was planned ahead of time as part of 2017 training programs. Israel believes that in recent years, Hamas has been working to rebuild its infiltration tunnel network into Israel, after the IDF destroyed their underground infrastructure during Operation Protective Edge in 2014. In addition Hamas, which has been the governing authority of the Gaza Strip since 2007, has been procuring weapons, including long-range missiles that cover most of the territory of the State of Israel. Previously Hamas officials announced that the group has thousands of rockets capable of striking Tel Aviv in the event of another war.